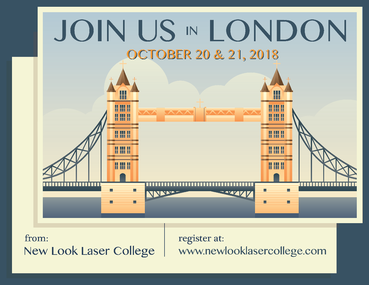 From its flagship location in Dallas, New Look Laser College has traveled across the country and world to teach students from all over the globe. Prague, in particular, is home to some of the most talented and knowledgeable tattoo artists. Prague’s potential as a major market for the tattoo removal industry has become increasingly apparent, and NLLC team members are eager to add it to the list of countries they have visited. 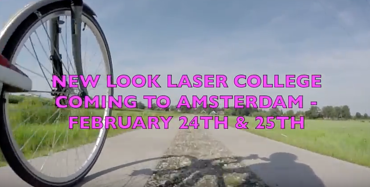 New Look Laser College will be hosting a training session in Prague, the capital of the Czech Republic, for one of the richest experiences of your life. 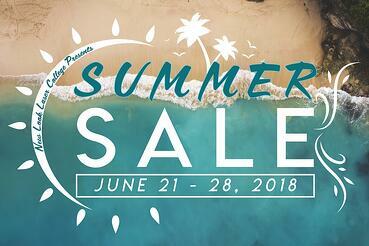 The course will be held at the Radisson Blu Alcron Hotel in Prague on Saturday and Sunday, June 23-24, 2018. For almost 10 years, Astanza Laser has been helping tattoo shops around the country establish successful laser tattoo removal practices. 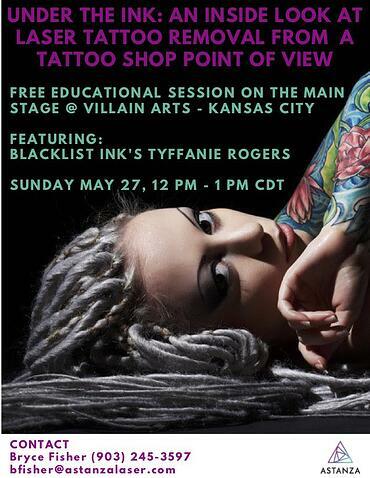 During this upcoming educational session, we are going to hear from Blacklist Ink's Tyffanie Rogers about creating better artwork for their clients and increasing their profitability through the use of laser tattoo removal technology from Astanza.